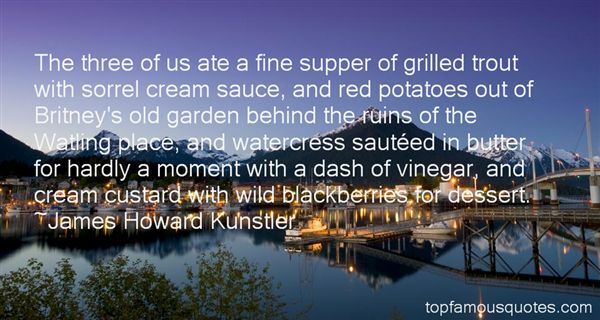 Reading and share top 12 James Howard Kunstler famous quotes and sayings. 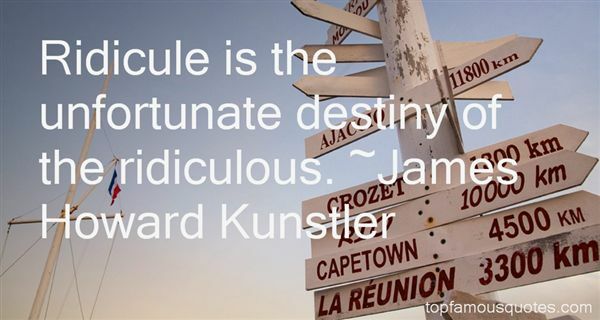 Browse top 12 most favorite famous quotes and sayings by James Howard Kunstler. I certainly haven't lived the life of a Buddhist monk." 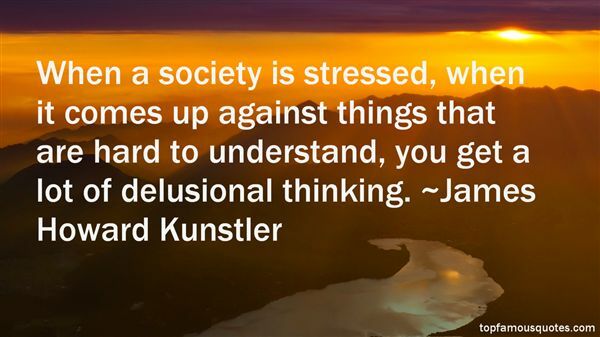 What Did James Howard Kunstler Talk About?